For years I have been supporting World Vision. 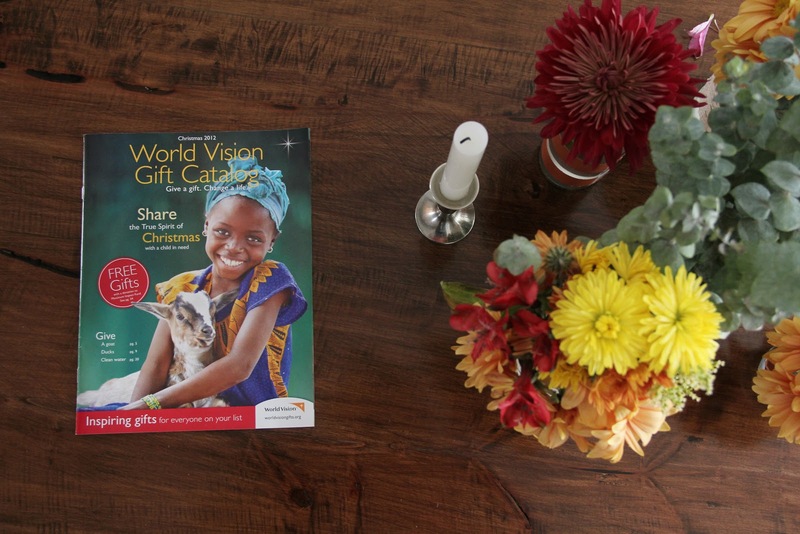 Each year I look forward to Christmas time for various reasons and one of them is that it's when the World Vision Gift Catalog comes out. 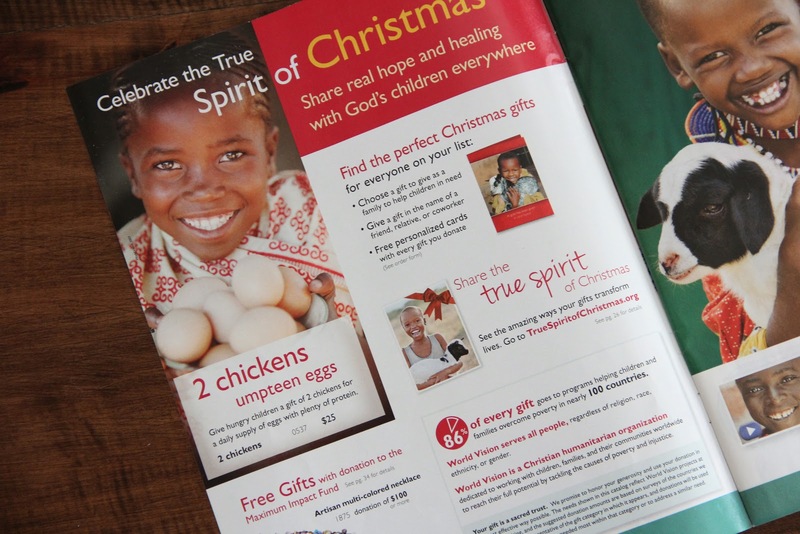 Last year I wrote a post about our love for the catalog. Our family of three ended up giving a number of items to people in need through the GC, but this year I wanted Allie to have the opportunity to give out of her own money. We weren't gonna force her, but we really want to encourage this... lifestyle of giving and a heart for helping those in need. 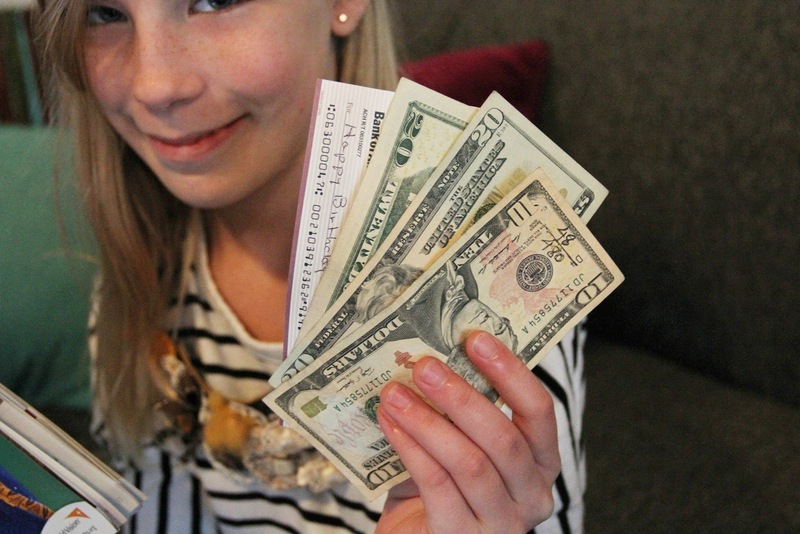 Allie had gotten about $75 for her birthday from various family members and I also told her she could do some extra chores to earn some money. I didn't want to just give her the money to give. Wow... was I blown away by her response. 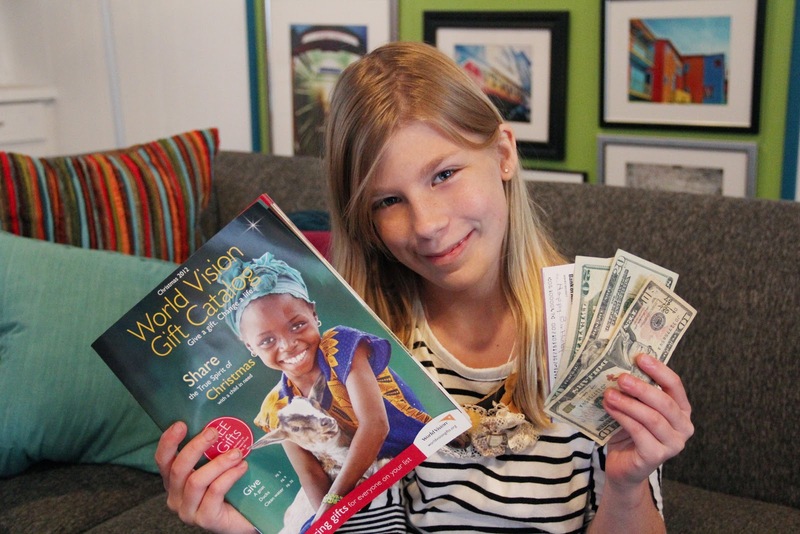 She sat on the sofa for nearly an hour, pouring over the catalog and doing math, adding up various gifts to see what she could afford. I honestly expected her to spend maybe.... half? her money. But no. Allie wanted to give it ALL. and earned an additional $20 to put towards her gift. Seeing her so willing to give away everything she had just... overwhelmed me. Gosh I love this girl!!! I am so honored to be her stepmom and help her grow into the woman God wants her to be. God has blessed us, so we want to bless others. Another organization that my DGroup is supporting this year is Gospel for Asia that helps equip missionaries as well as those in need. Thanks TLC for bringing this to my attention and giving us the opportunity to give! Now I know that these 2 organizations provide support primarily through financial giving, but that's not all that you can do. There are tons of FREE ways to give and make a difference in the lives of others. 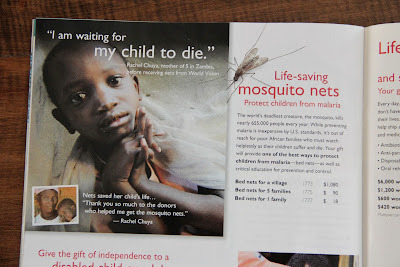 You can sponsor a child through World Vision, Compassion International, or Mission of Hope in Haiti. There are agencies throughout the world who ensure that these orphans receive food, shelter and an education. Get Bibles into the hands of those who cannot walk to store and purchase one because it is against the law. Check out Voice of the Martyrs. Write a letter to someone who lives in a persecuted area to encourage them. Check out Open Doors. Knowledge is power so educate yourself and learn about what is happening. 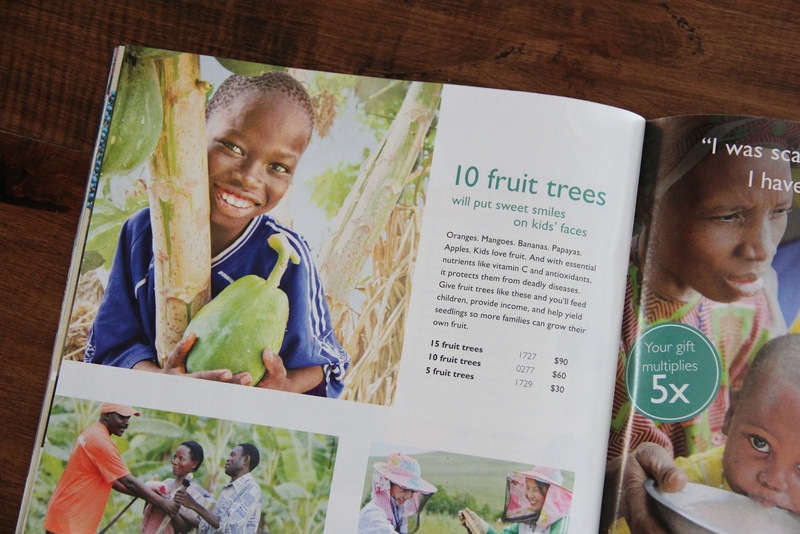 Find out which companies are knowingly purchasing goods from places where child slavery is happening. Use your money to stop them by NOT buying their products. You have the power! One company committed to helping stop slavery is called Free 2 Work. I wrote about this previous on this blog post. www.thehungersite.com is a website where you can easily help the world’s hungry. You simply go to the site, click on the button and 1.1 cups of food will be donated to feed the hungry at home and overseas. It is free, takes just a few seconds and makes a difference so get into the daily habit of visiting and clicking! www.freerice.com is a website where you play simple online word games to earn rice that is distributed through the United Nations World Food Program. You simply answer multiple-choice questions about word meanings. For every answer you get correct, Freerice.com donates 10 grains of rice. This may seem insignificant, but in its first month of operation alone, Freerice donated more than one million grains of rice. It is simple, fast and free; you help end world hunger and improve your vocabulary at the same time! 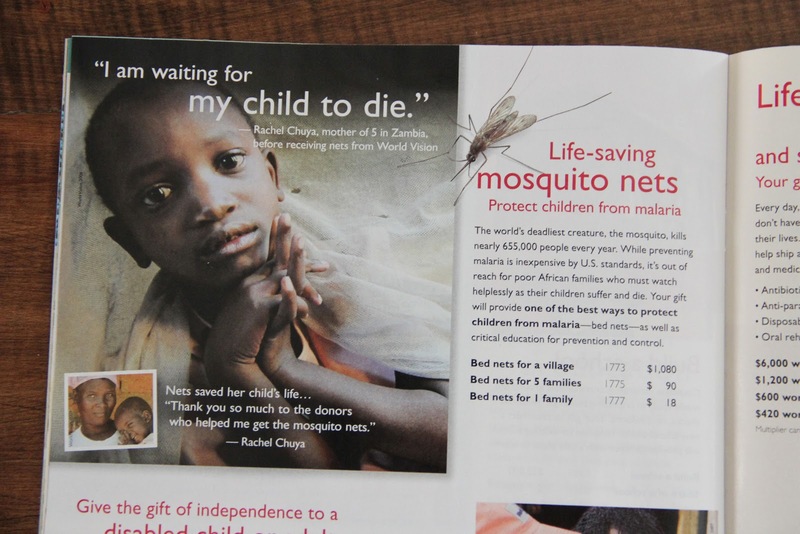 Are companies in the world doing enough to help? Some buy their materials for their products from groups known to be part of conflict and stirring up hatred. Check out www.raisehopeforcongo.org under Conflict Minerals to see if the technology you are buying may be contributing to the next genocide. Teach people how to forgive. When you have been hurt of wronged, the best thing you can do is forgive that person. Genocide will not happen if people would learn to forgive each other. Seriously ya'll... some of these take just a click on the computer to help or require you to change brands. It's that easy! I'm gonna start going to thehungersite.com and freerice.com daily (and Allie too when she is here) to start doing more to help. It's what Christ has called us to do and it is a privilege to serve those in need and share God's love with them.